Penthouse carpets can be supplied and fitted by Phoenix Flooring Limited, Bristol. They are proud to be part of Britain’s rich textile heritage. 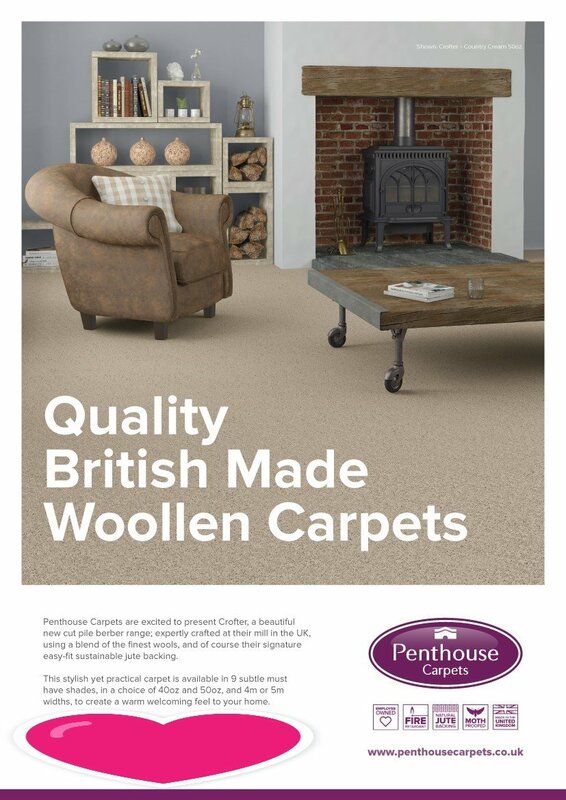 Penthouse Carpets has been part of the British wool carpet industry since their founder John Hawker made his first rug over 40 years ago.